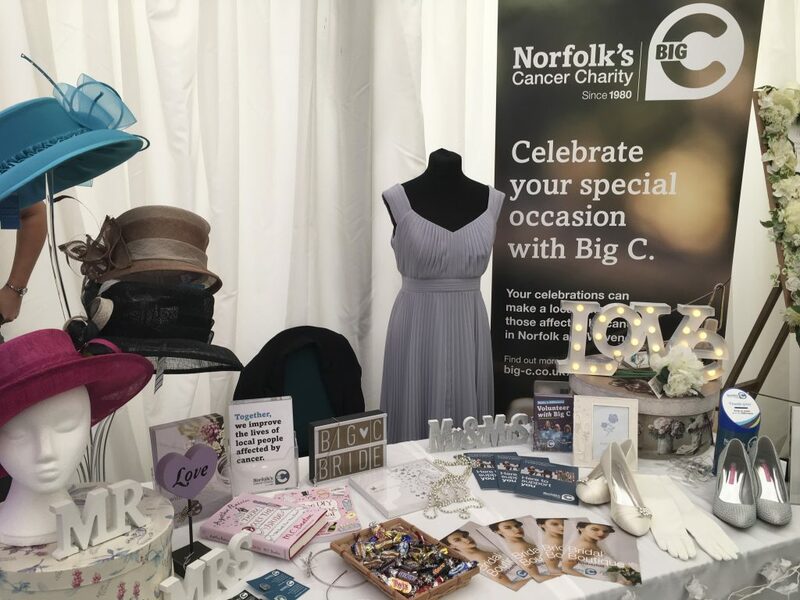 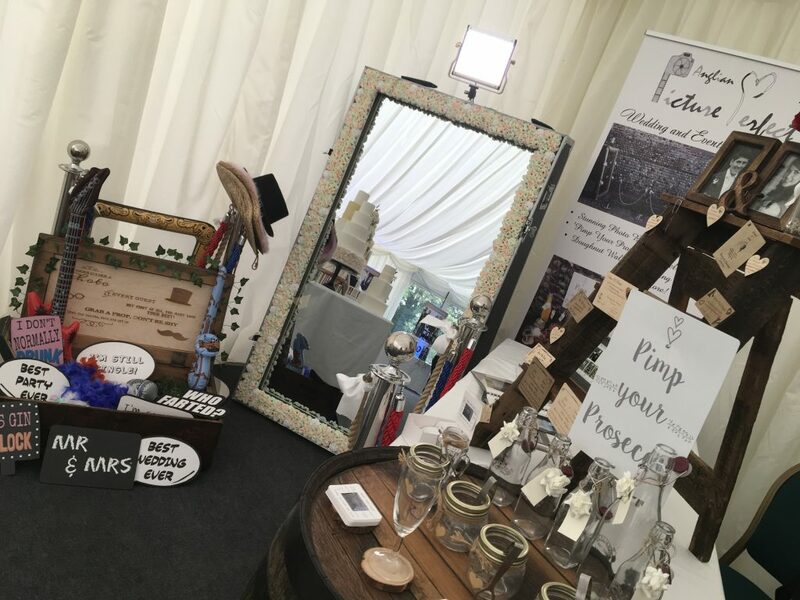 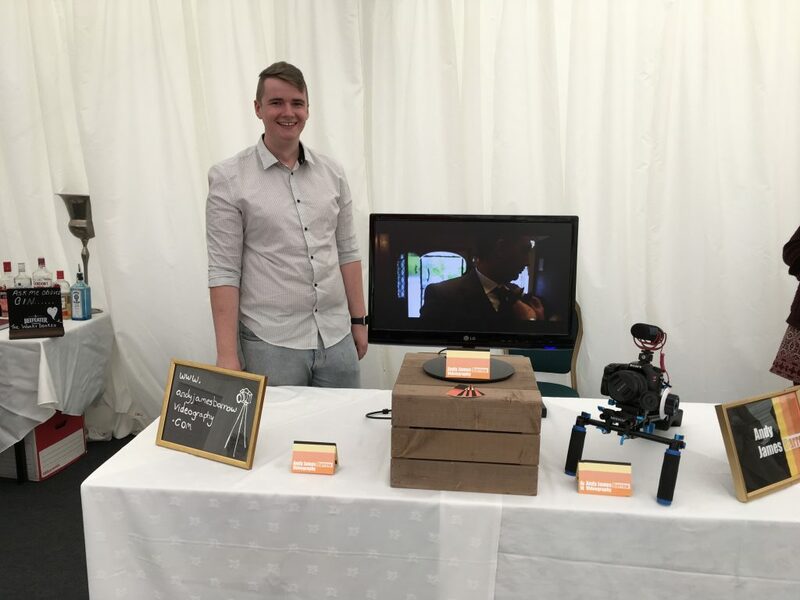 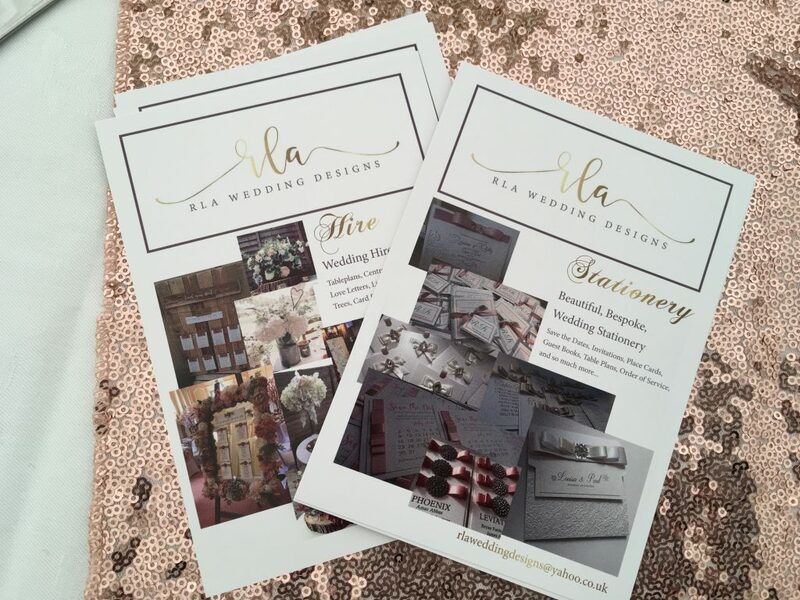 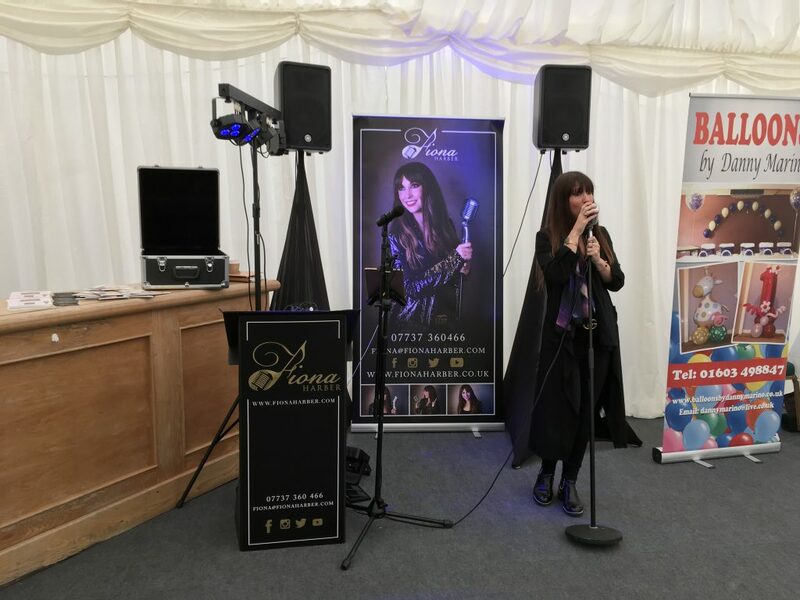 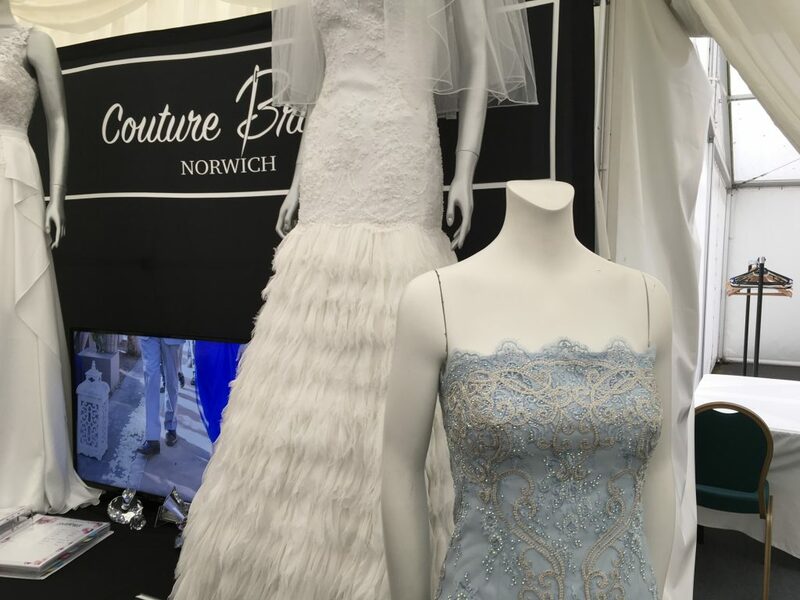 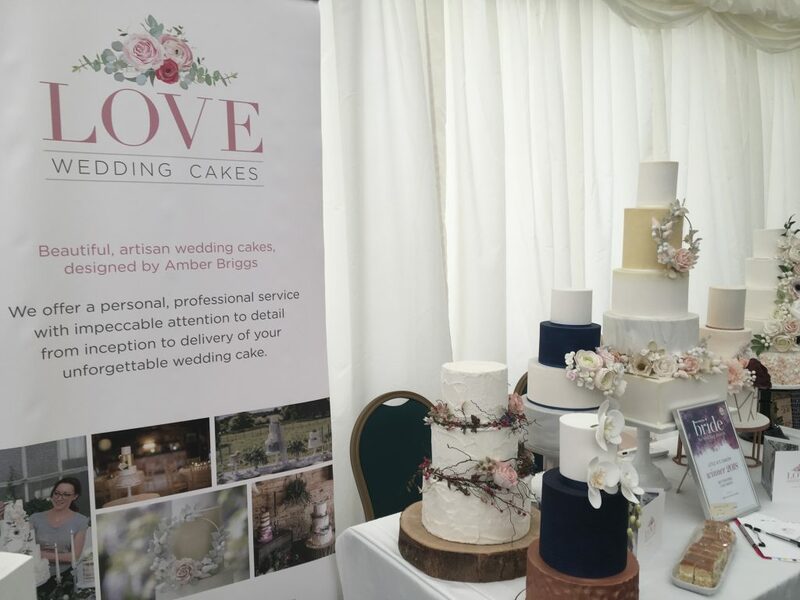 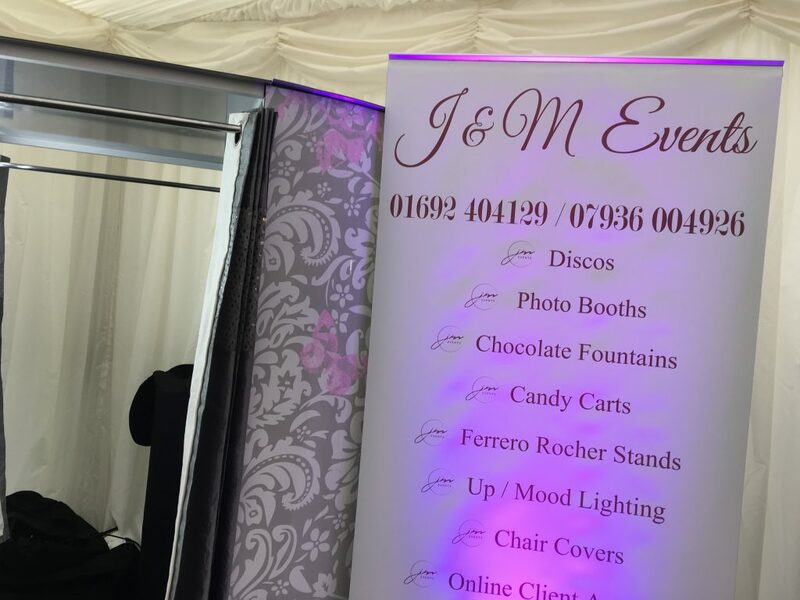 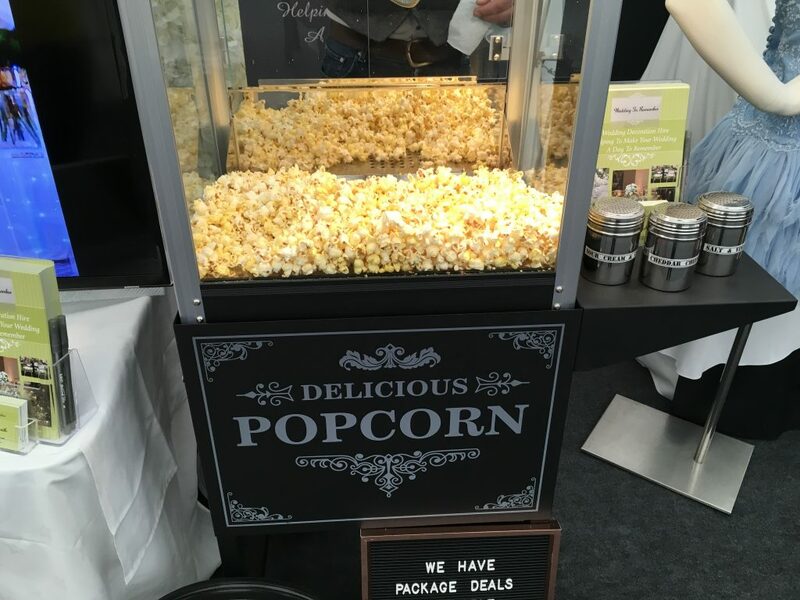 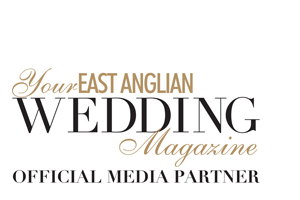 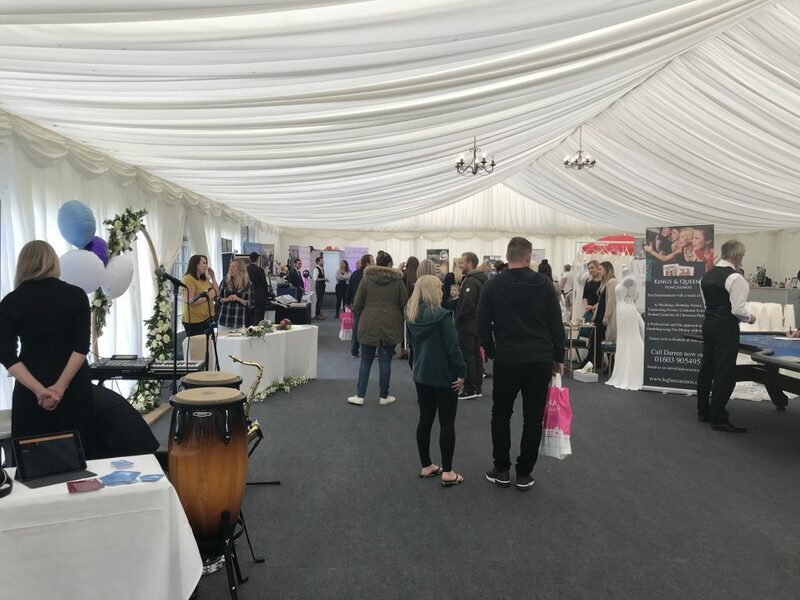 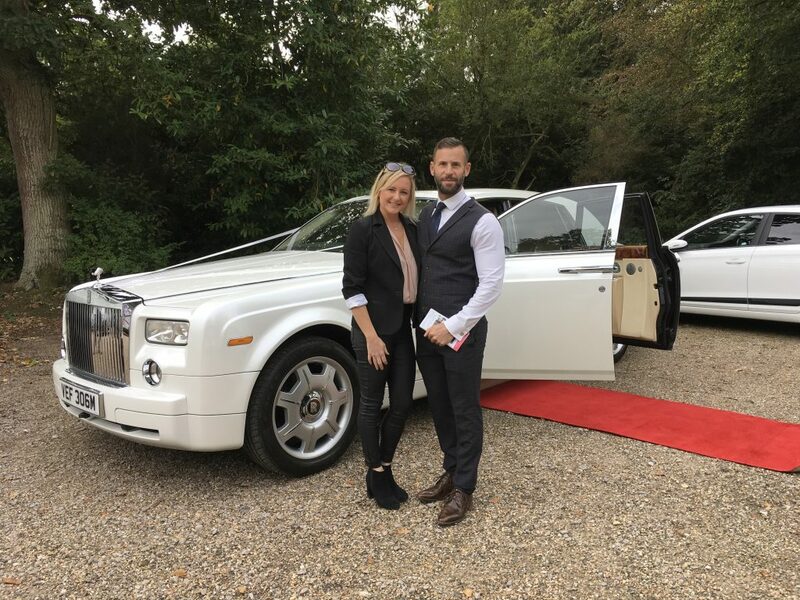 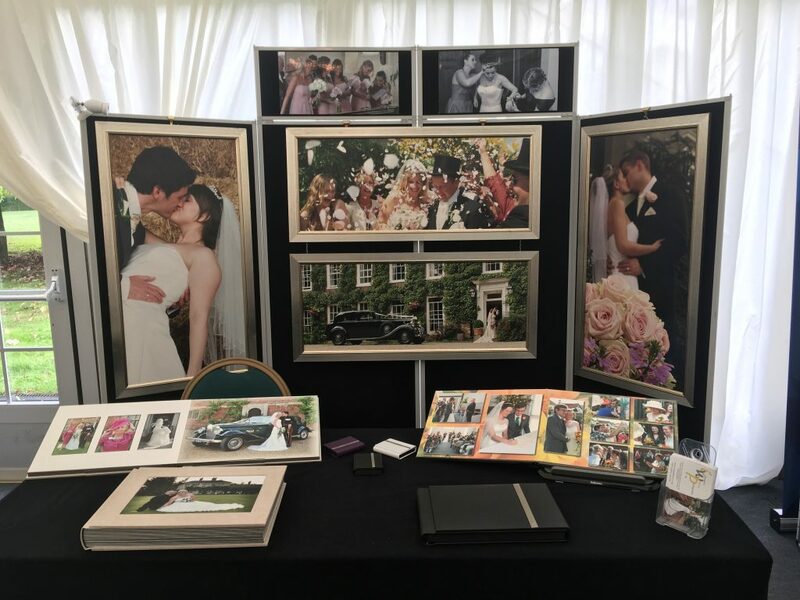 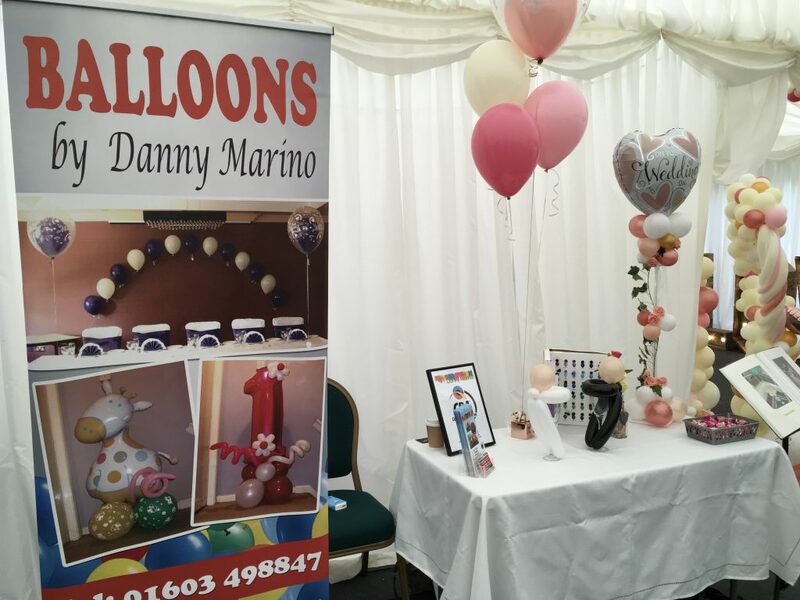 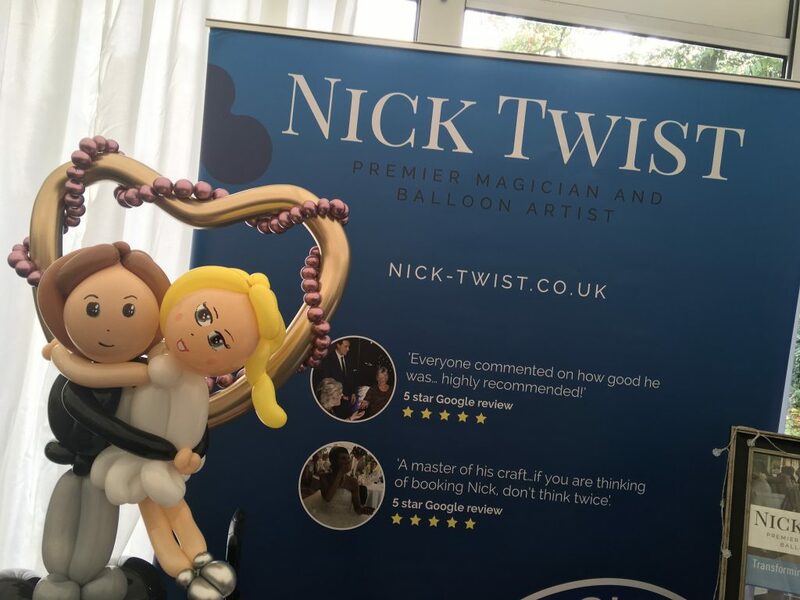 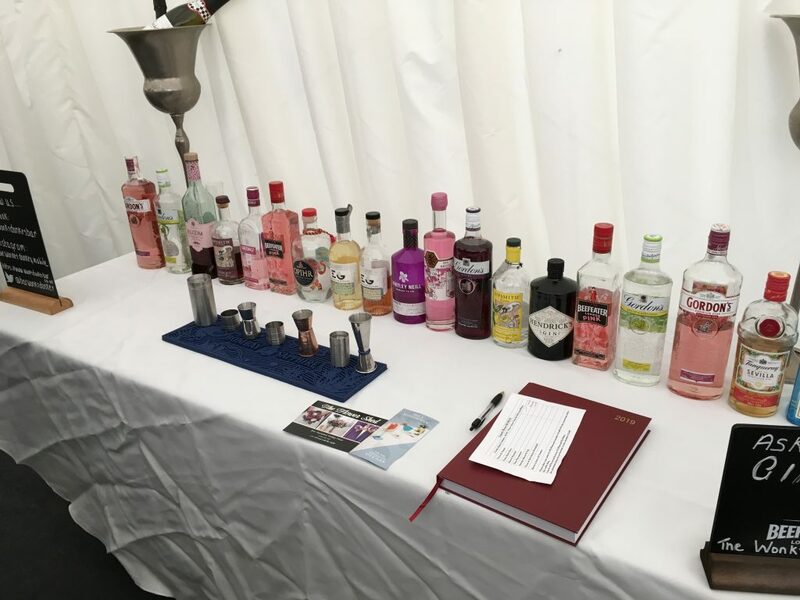 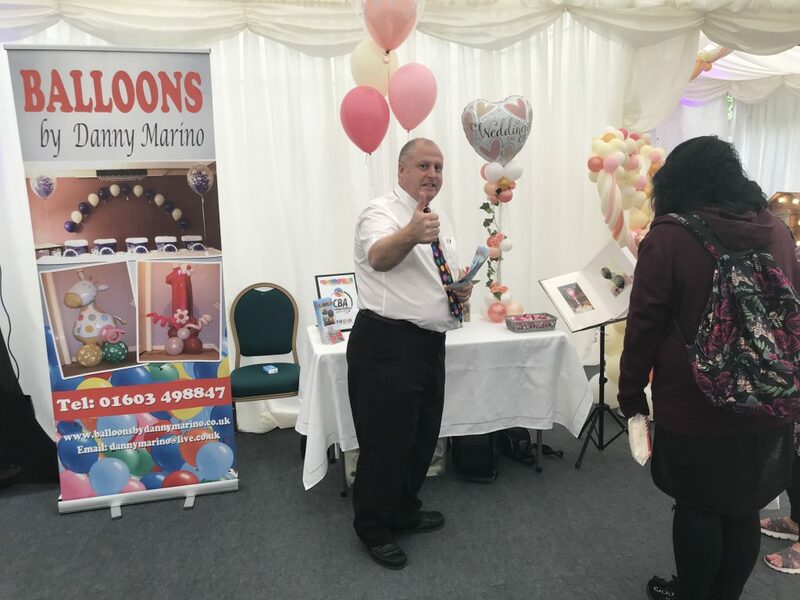 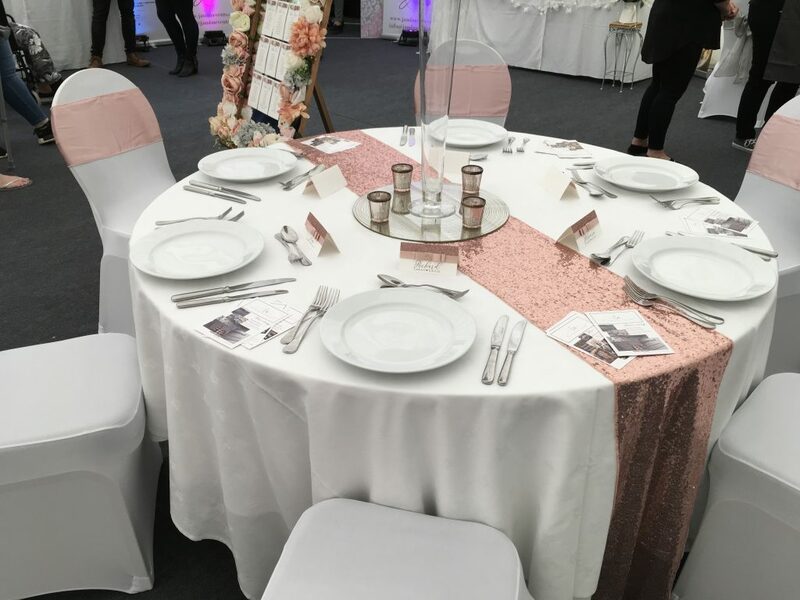 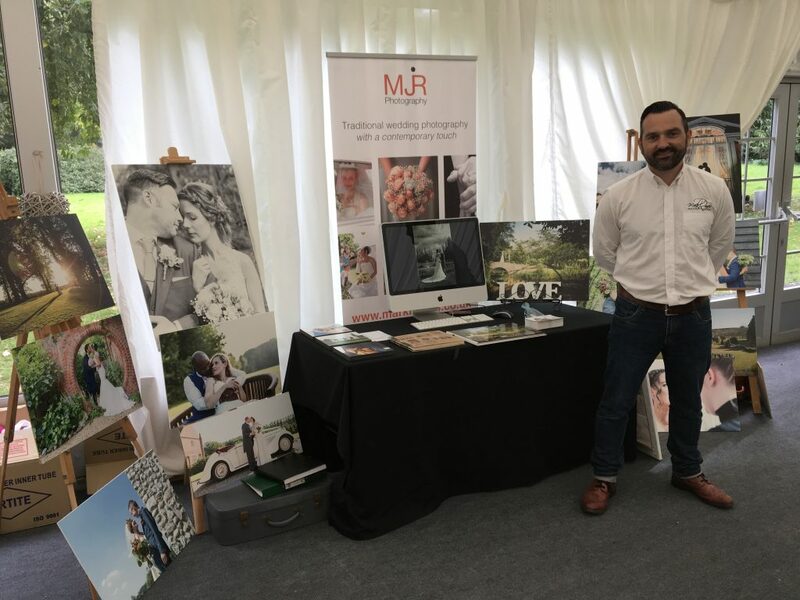 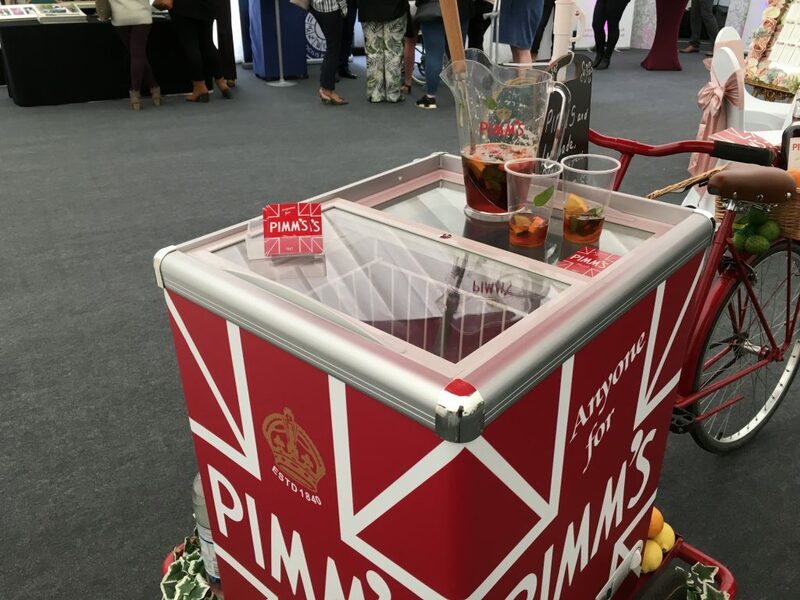 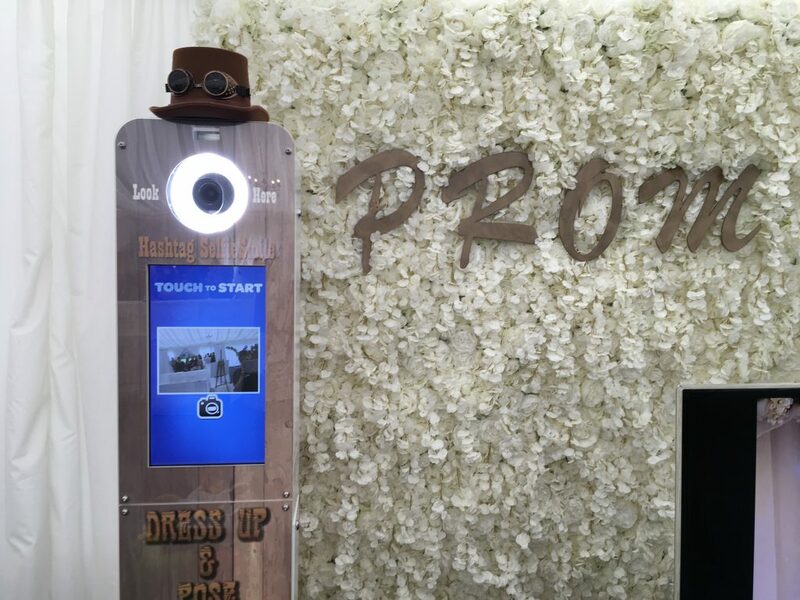 The Wedding Prom and Party Show is one of Norwich’s most established wedding fairs, running for many years at Sprowston Manor Hotel and more recently at Holiday Inn Norwich-North. 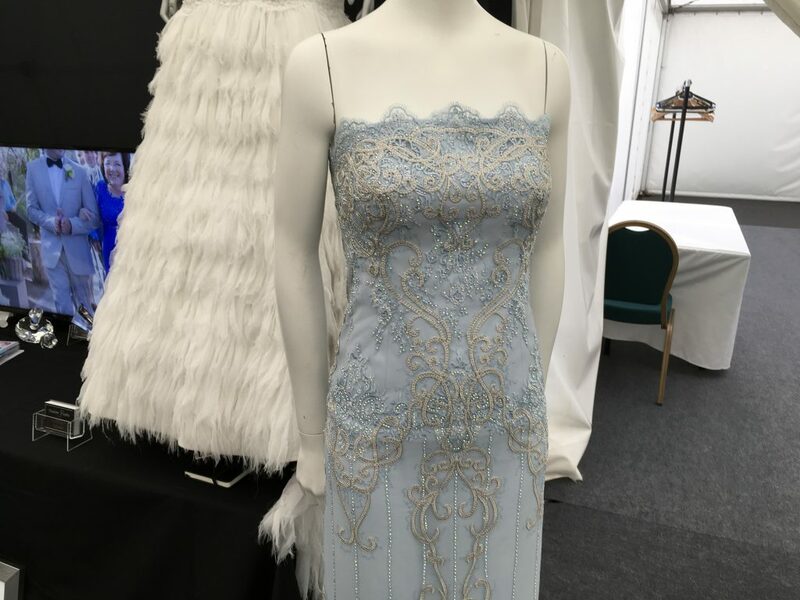 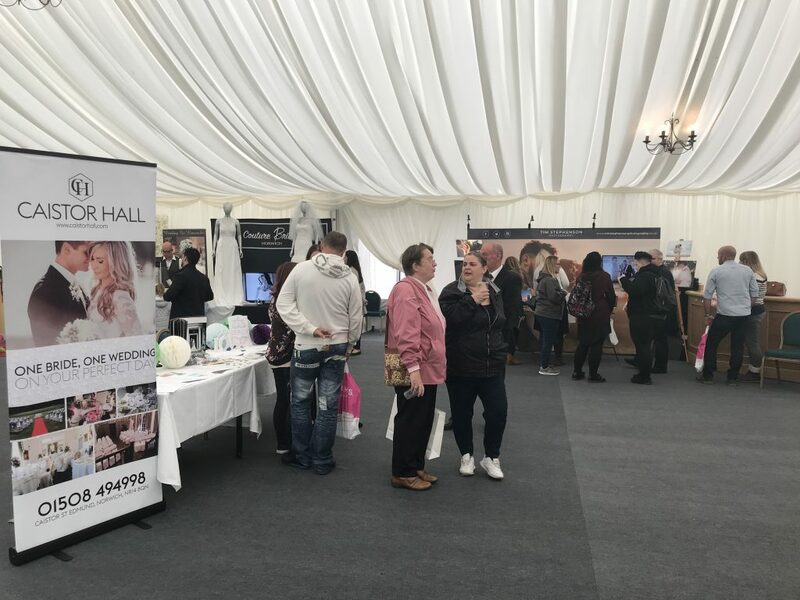 This years show was held at the beautiful Caistor Hall. 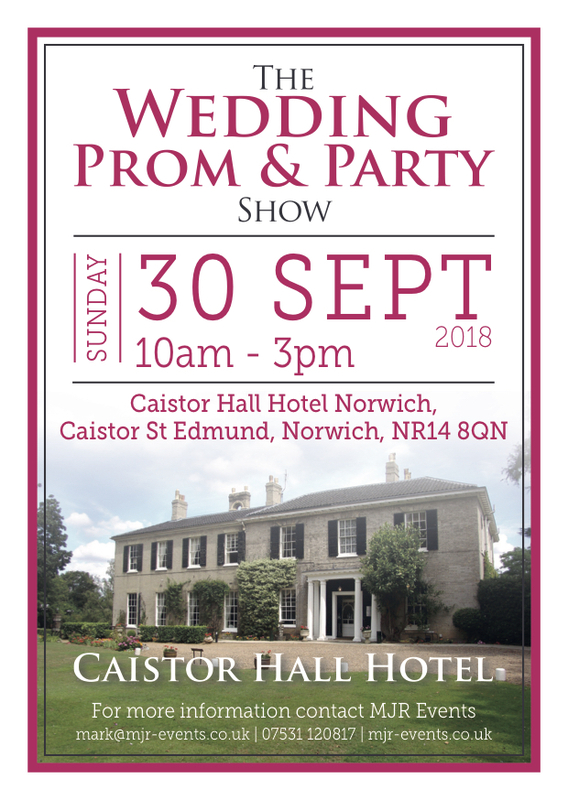 Caistor Hall Hotel is located on the outskirts of Norwich and invites you to a welcoming atmosphere in which privacy and luxury are all important. 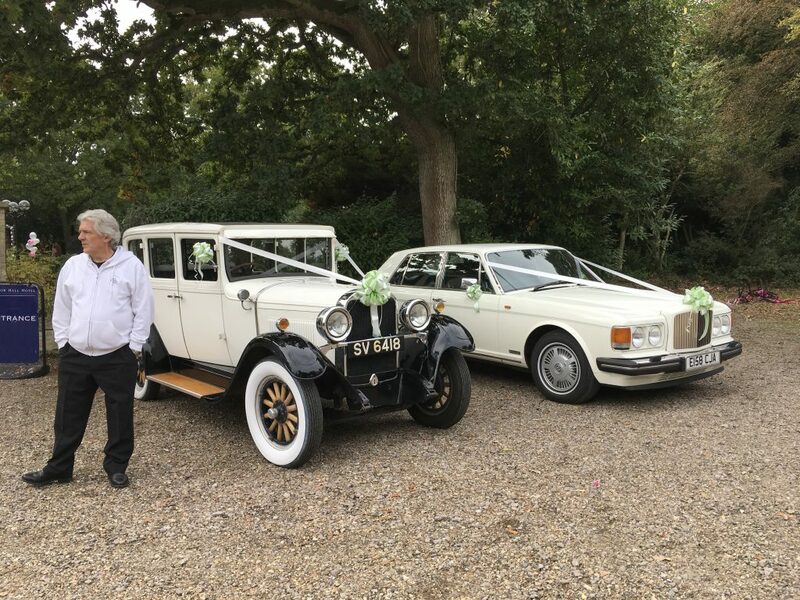 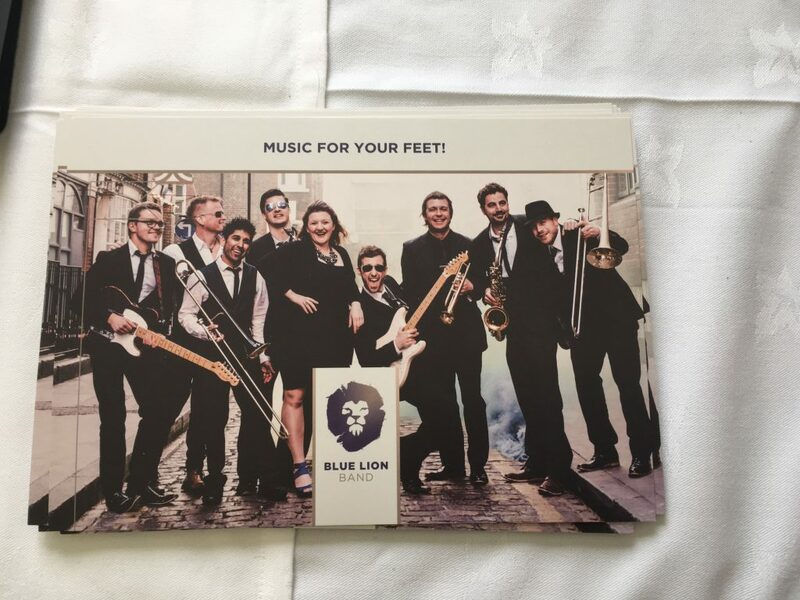 The Hotel is now under new ownership and the new owners are very keen to build on the wedding services that they can offer. 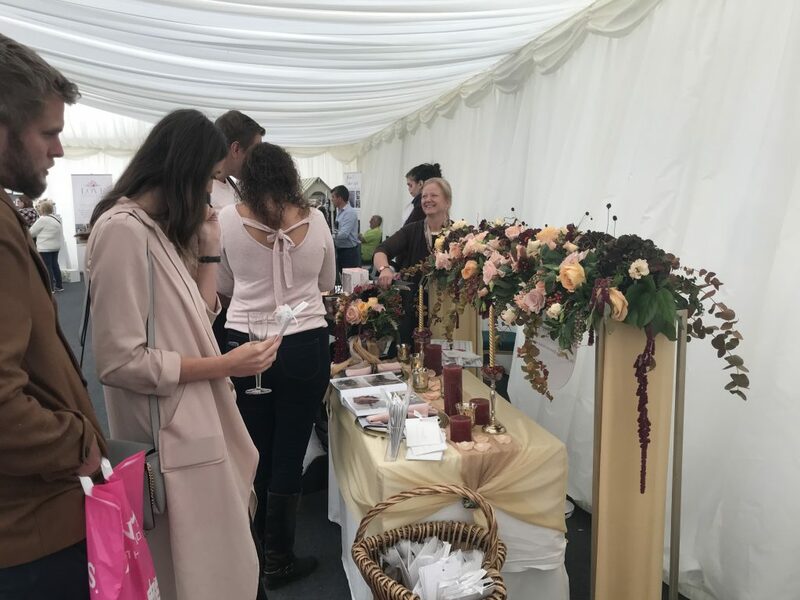 The classic combination of warm colours and traditional Georgian features help create an intimate and restful environment in which their staff will ensure you experience a truly exceptional stay. 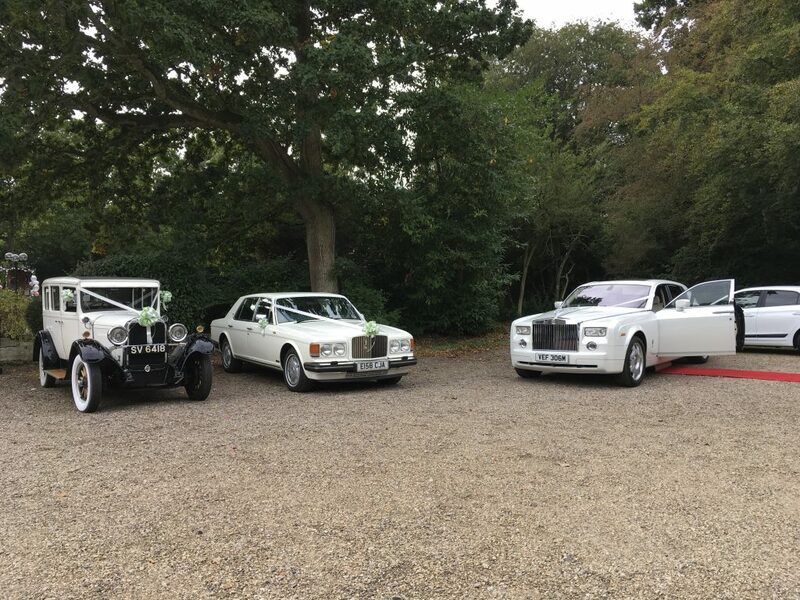 The luxury hotel comes with breathtaking gardens and scenery, which can be an ideal wedding venue in Norwich. 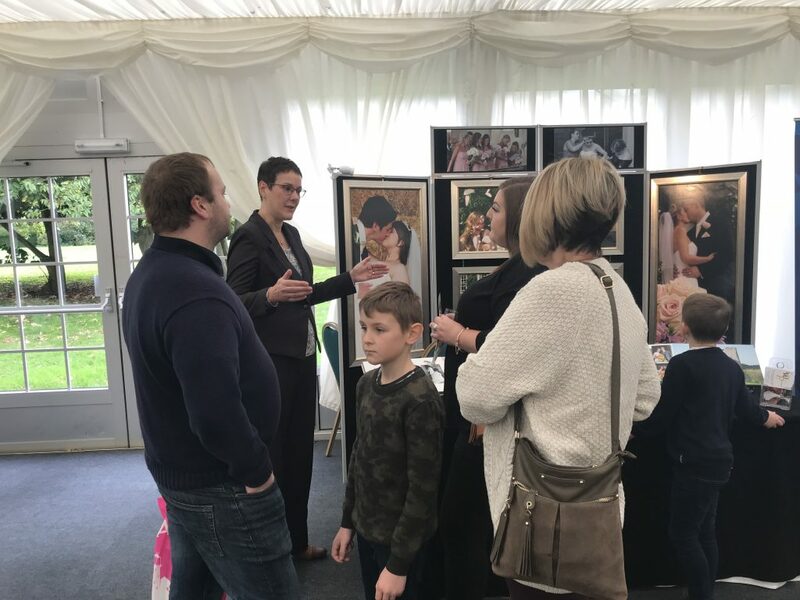 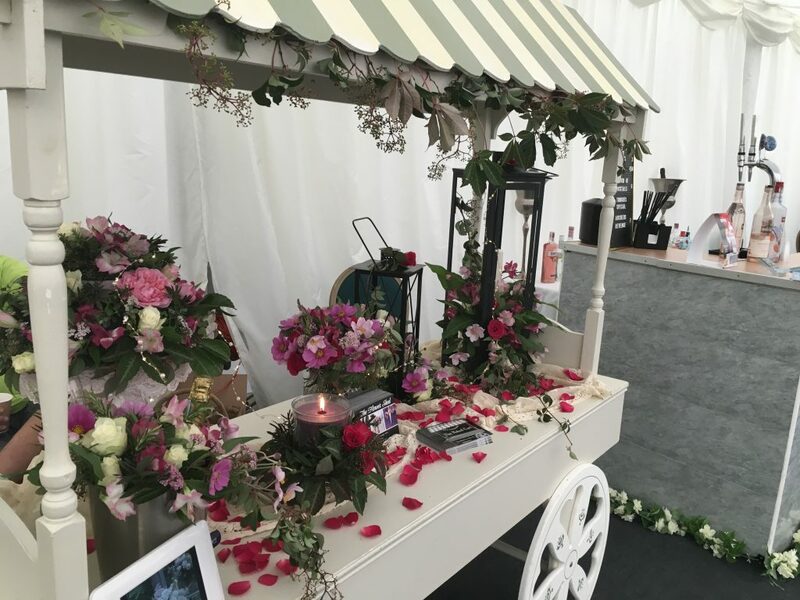 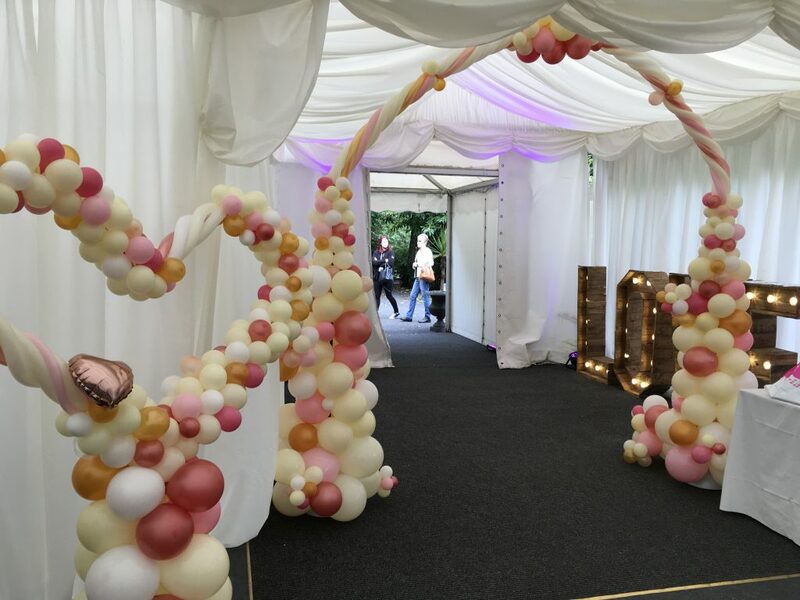 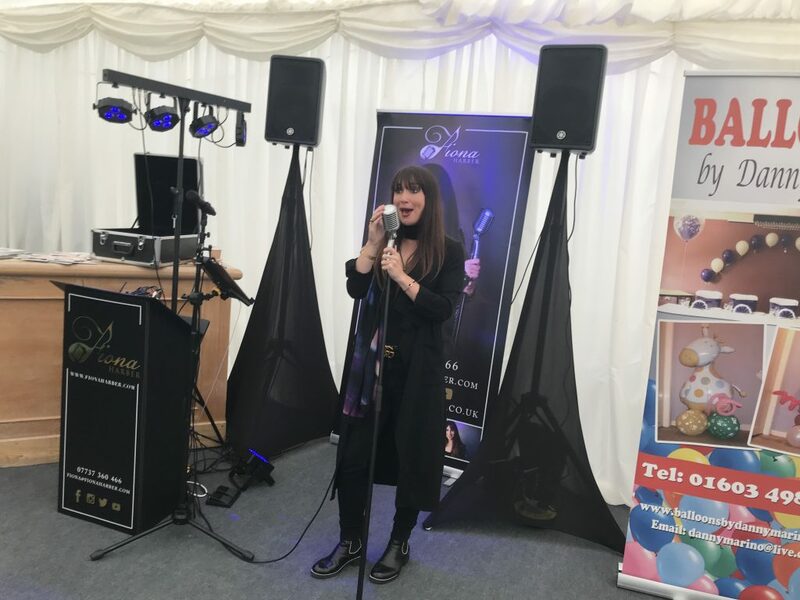 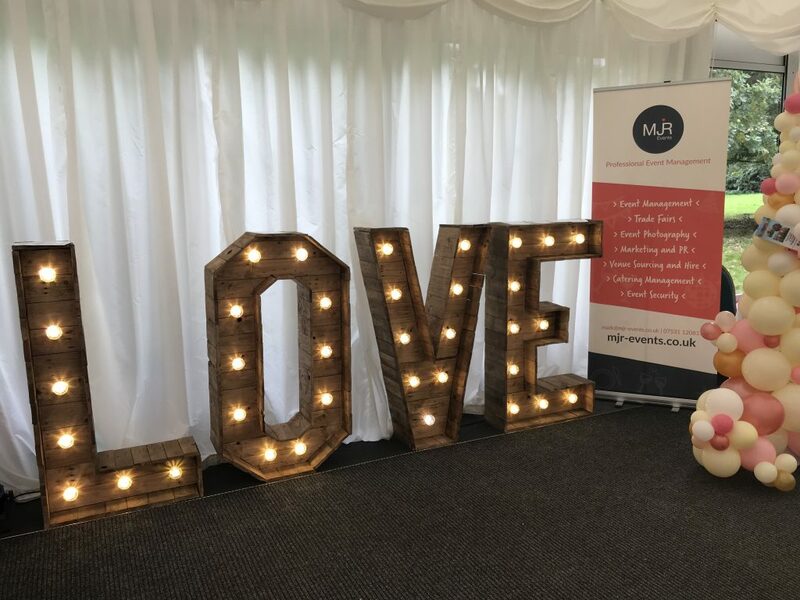 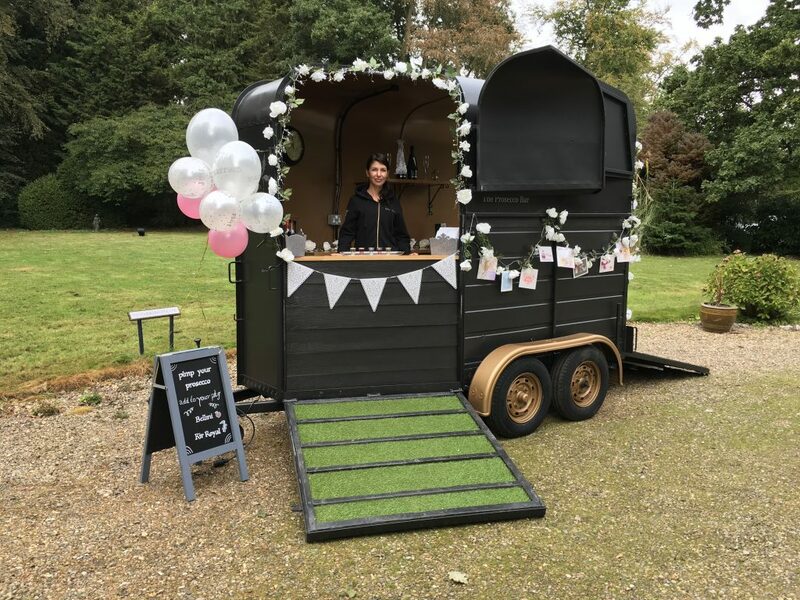 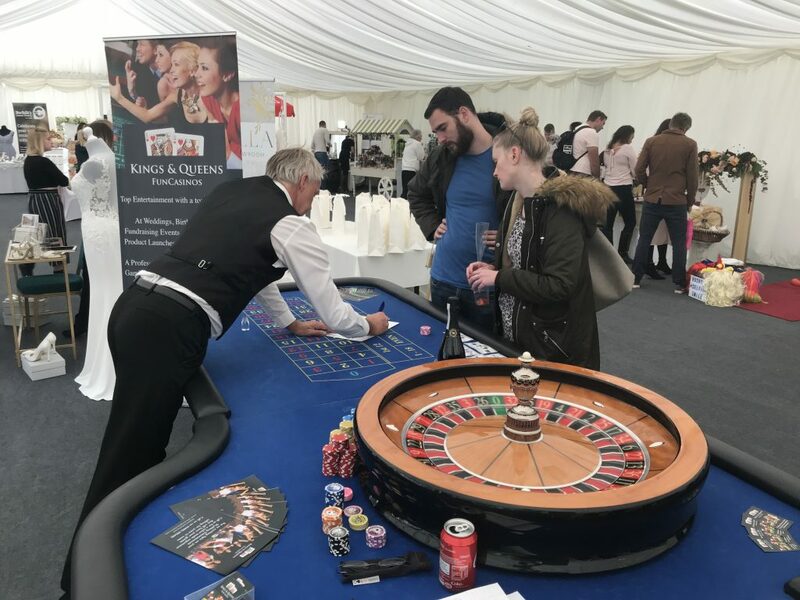 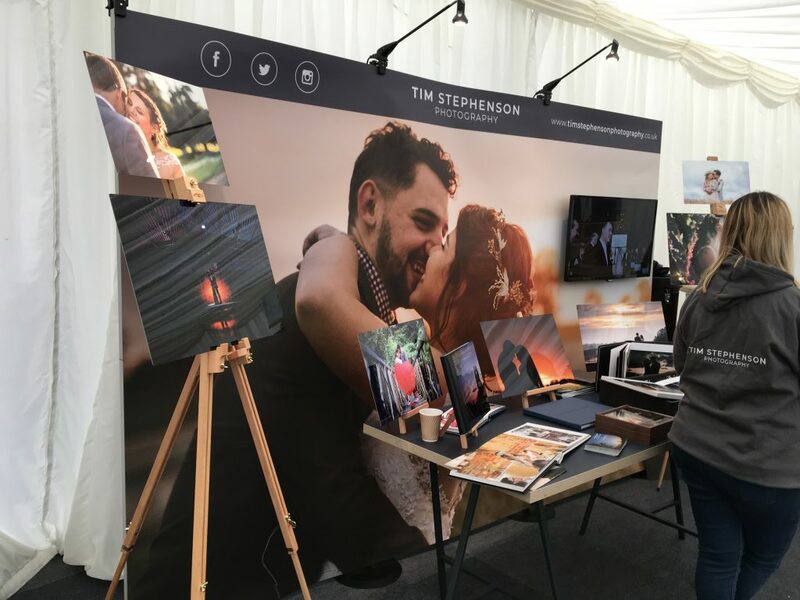 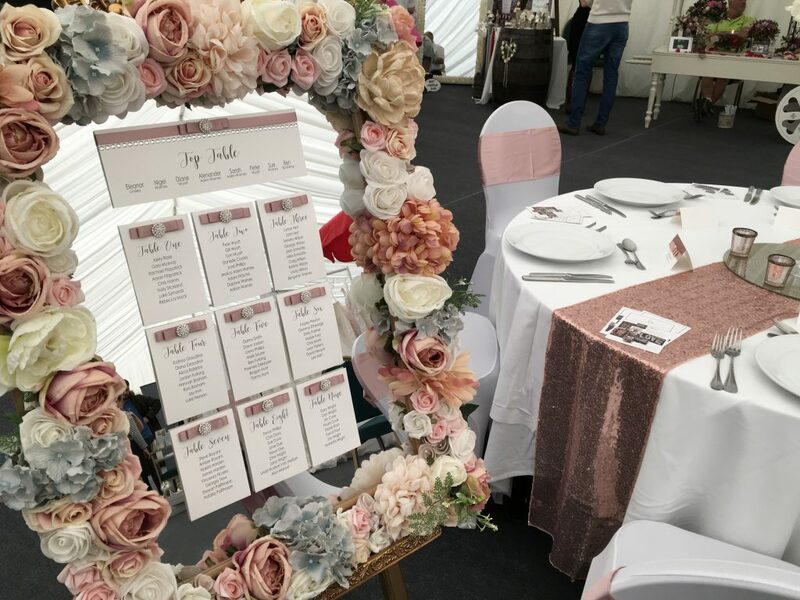 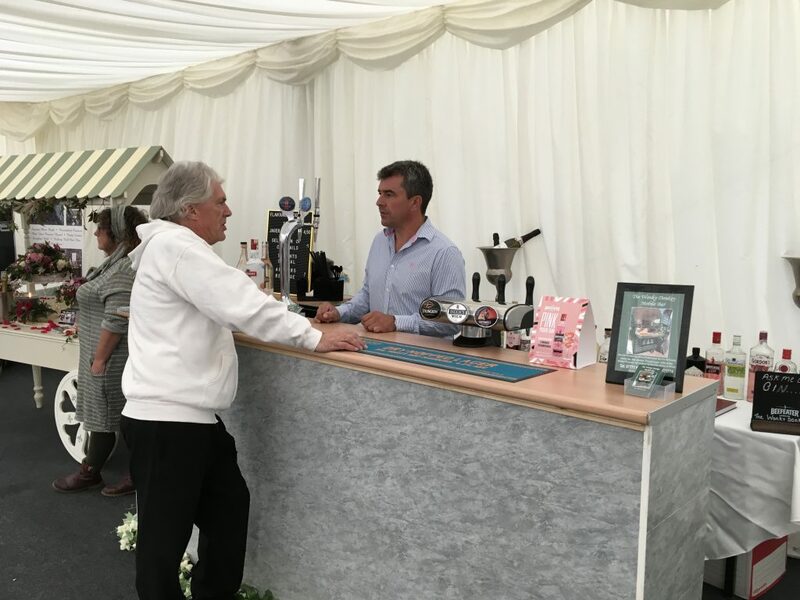 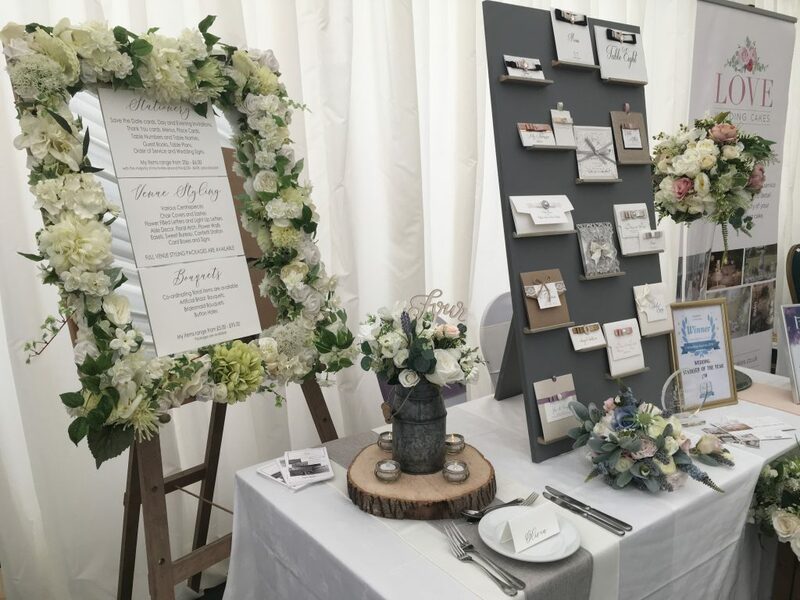 Caistor Hall’s magnificent marquee is situated within landscaped gardens and suitable for small and large weddings and was the location for The Wedding Prom & Party Show. 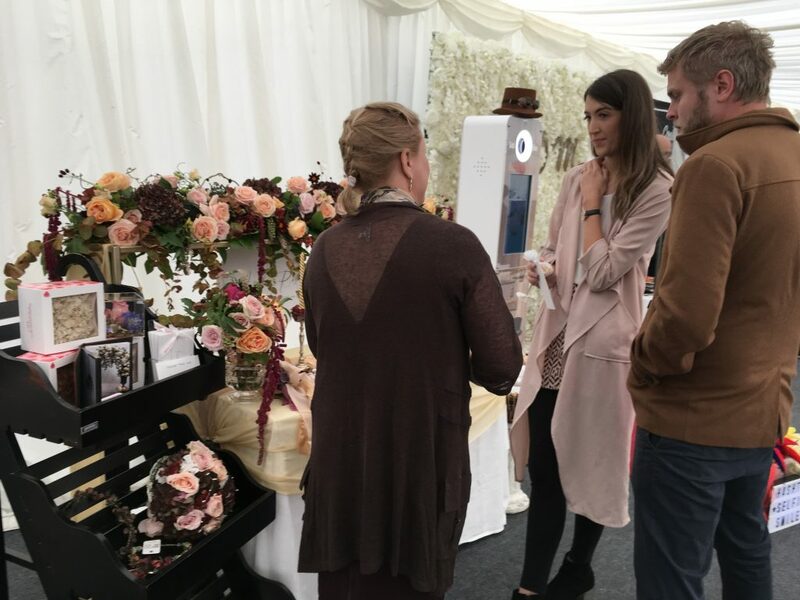 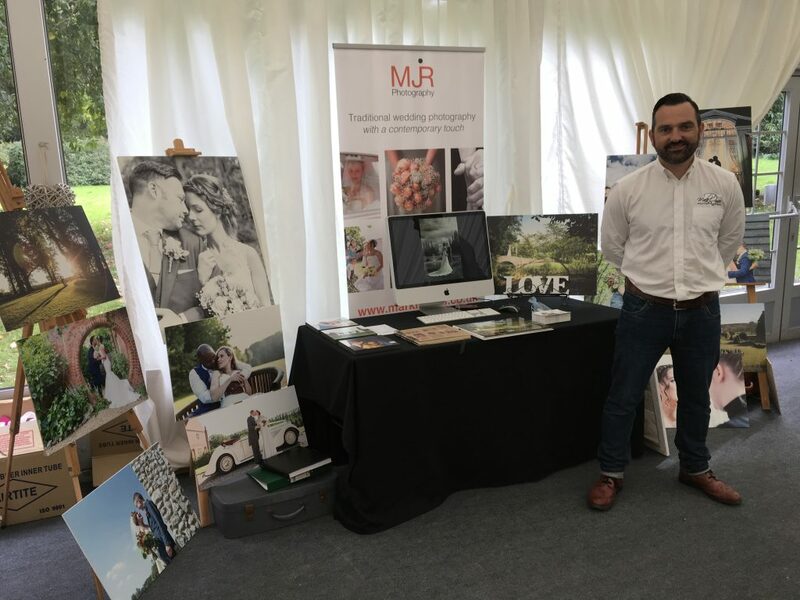 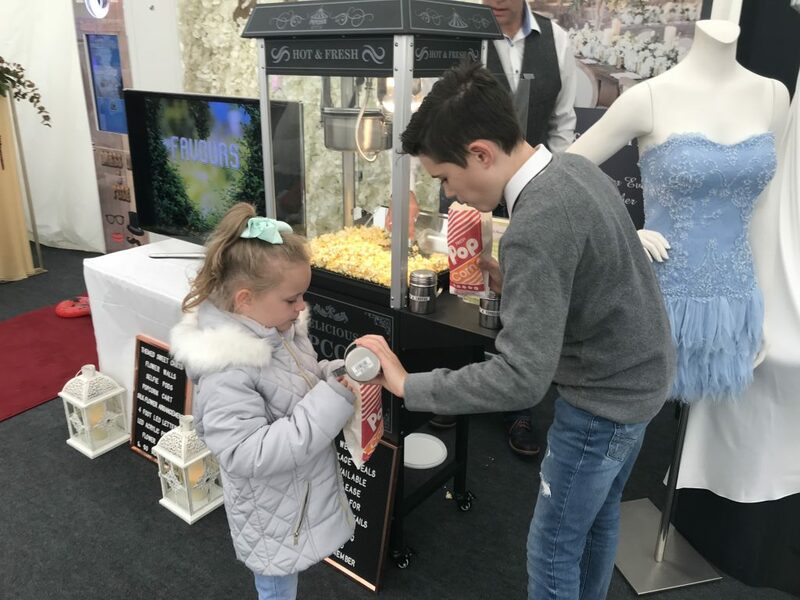 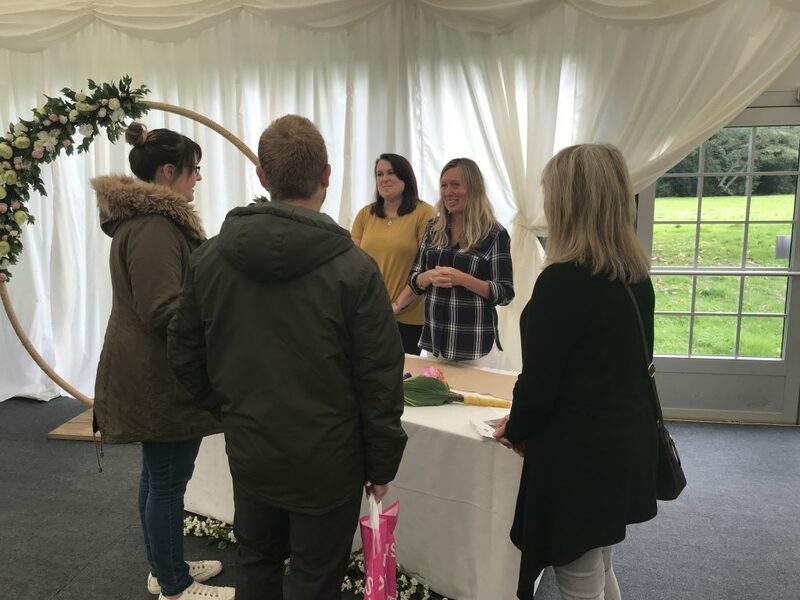 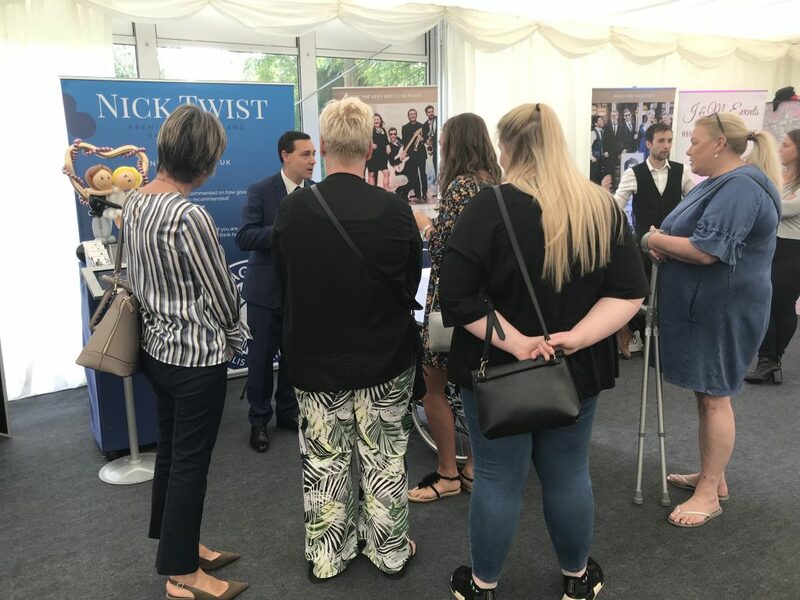 Couples were welcomed to the fair with a FREE bridal gift bag together with a FREE glass of Prosecco kindly sponsored by Bijou Bottles.